Raymond van Barneveld recently spoke to Live Darts about his future plans for 2019 as well as the ranking money he has to defend. For ‘Barney’ he wants to try and play more next year and sees staying in the top 16 as a massive motivation to do so. 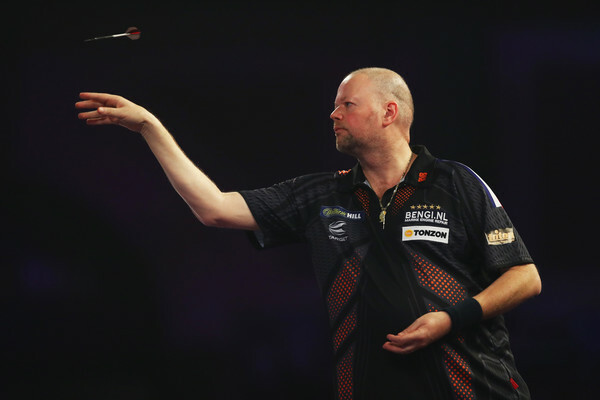 “Of course it’s something to think about,” Van Barneveld told Live Darts. “I have to defend a lot of money (£140,000) in the next two months, if I don’t do well I go out of the top 16 and we have to work hard next year. “If you drop out of the top 16, you don’t play the Matchplay or the Grand Prix so you have to go back to the ProTours and Euro Tours. “I hope I can still have a good run in the Worlds and the Grand Slam of Darts because I’ve not qualified for the Euros and the Players Championship Finals.